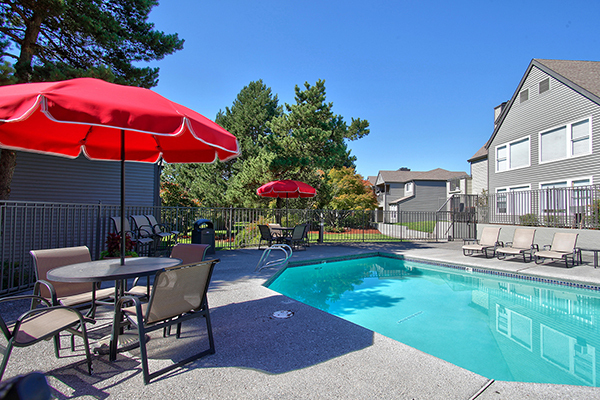 Meadows at Cascade Park is 198-unit apartment community located in Vancouver, Washington. The asset offered investors the opportunity to acquire a coveted value-add opportunity in the Evergreen School District. Prior to its sale, the property completed cosmetic updates, including extensive painting and deck replacement. Meadows at Cascade Park offers residents numerous amenities, including a seasonal outdoor pool and clubhouse, and boasts a diverse range of attractive unit mixes. The Portland-Vancouver metro area is widely known as the home of Nike and a large Intel facility. These Fortune 500 companies, located on Portland’s west side, tend to overshadow the rest of the metro area; institutional investors tend to prefer providing capital close to these companies. The local expertise of HFO brokers allowed them to highlight the strength of the investment opportunity presented by Meadows at Cascade Park, despite the location's less nationally-conspicuous nature. Due to HFO’s effective positioning and marketing, Meadows at Cascade Park received serious interest from a variety of highly qualified institutional investment firms. HFO’s uniquely collaborative brokerage services, its multifamily-exclusive specialization and its national market reach garnered interest in the asset from nearly all 50 states. The HFO team worked with both the seller and the property management company to execute a seamless transaction and successful close.